Get Where You Need to Go with Ease! We are your professional and courteous, Local and Long Distance Moving Company.Are you dreading your move to a new home? 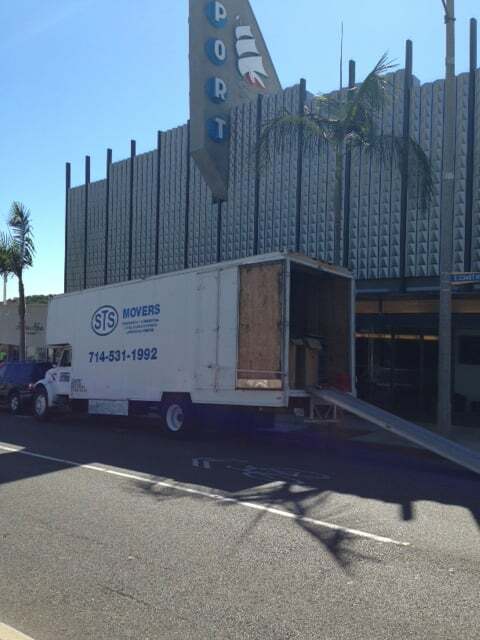 Reduce your stress with help from STS Movers. We are a local and long distance moving company equipped to handle all of your packing, relocation, and unpacking needs. We take care of your property as if it belonged to us. If you don't have enough room at your new home, we also offer safe storage. 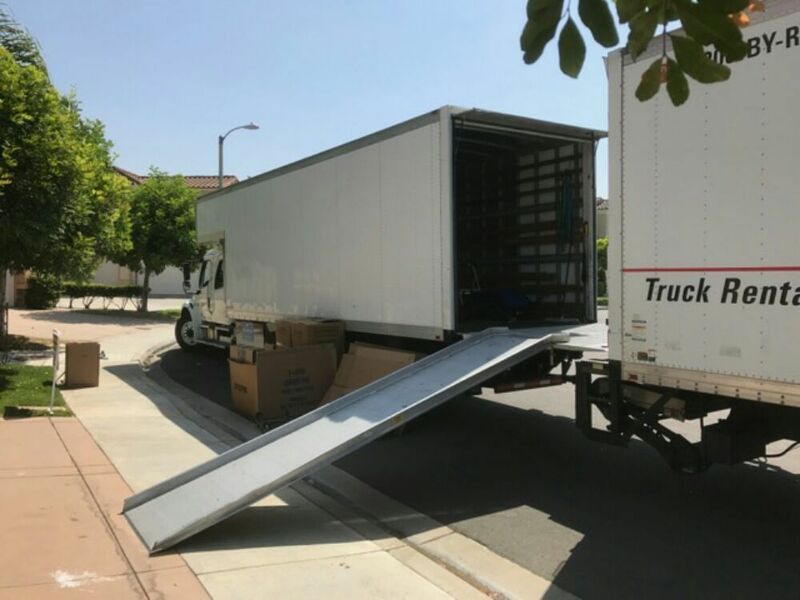 Take the hassle out of relocating with service from our local and long distance moving company in Irvine, California.We Get Things Moving When we started STS Movers, it surprised us to hear about bad moving companies that take advantage of their customers by changing the prices after the initial quotes. If you have had a bad experience with a moving company, we are your smart alternative. References of our work can be found at www.movingscam.com. You get integrity with us because we do what we say, and uphold all price quotes to create long-term customers. 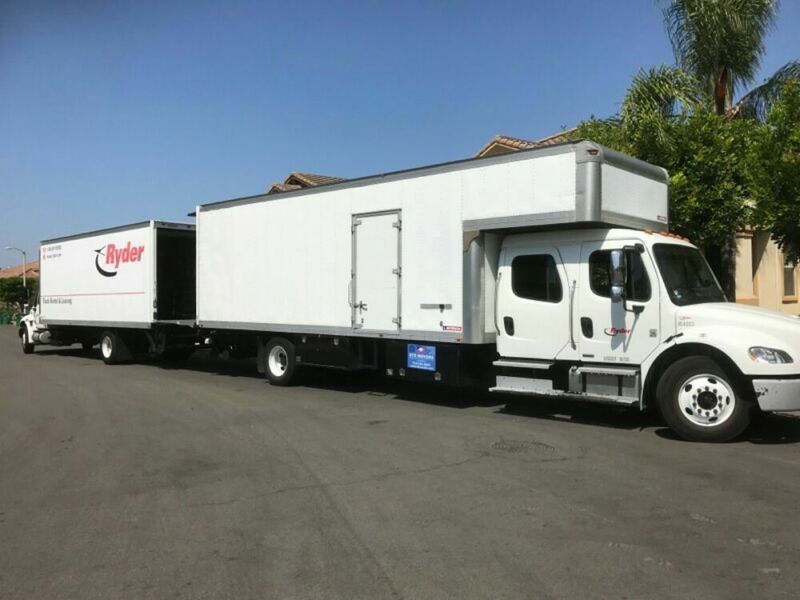 Additionally, you can contact our owner directly to discuss any problems with your moving service.Also, please let us know if your move will require car hauling, packing/crating services, or special care with antiques. We are equipped to handle such needs on a case by case basis, and are happy to explore options with you. After reviewing Movers on Yelp, I chose STS Movers and I was more than satisfied, but amazed. The professional attitude on the phone to set up my move to Paul and Mike who moved my furniture with such care and respect.I recommend STS , Paul and Mike specifically, for any and all moves one may have. Professional and efficient. I had called every moving company in the area with 5 stars on Yelp and wasn't sure which one to go with. The hourly prices are pretty similar across the board but other companies told me my move could range from 3-7 hours, which is a huge difference in price. 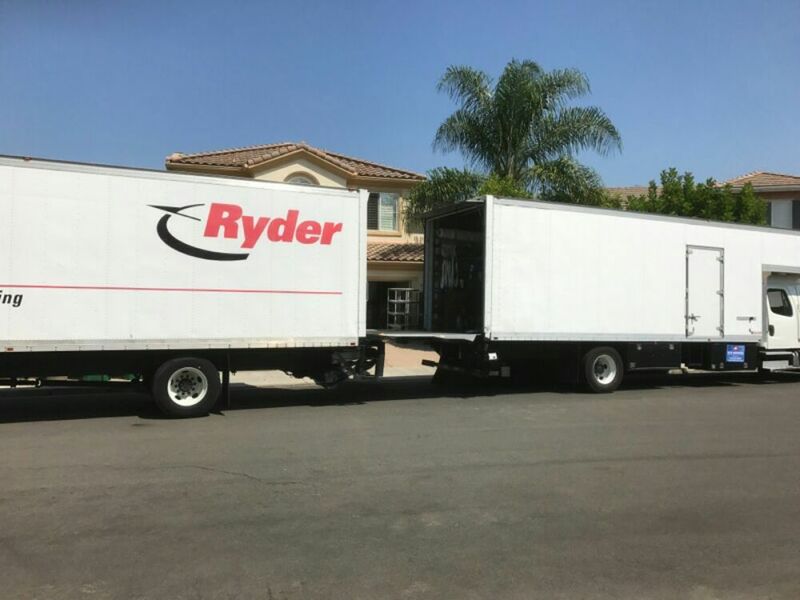 I wasn't okay with committing to a mover who could charge me hundreds of dollars more than I anticipated, which is why I finally settled on STS. What sealed the deal for me was when Don told me he'd come to my house before my move to give me a more accurate quote. I asked a lot of questions and he was extremely patient with me and straightforward with his responses, which I appreciated. On moving day (Saturday 6/17), Don showed up on time with his movers to walk them through my house personally and make sure they knew what to do before letting them get to work. The movers were so great and busted their asses in the heat to get the move done in a timely manner. They disassembled our bed, provided wardrobe boxes for our clothes and padded and wrapped everything so nothing would get damaged during the move (and all of our stuff arrived in perfect condition). If you're looking for an honest, hardworking and reliable moving company that won't try to nickel and dime you for every little thing, I'd highly recommend STS. I don't know why they doesn't have more reviews, but they're seriously amazing. I called Don (owner/mover) Thursday afternoon and he was able to accomodate me on a Saturday morning move 2 days later, so I was very happy. His admin staff called me to confirm the appointment after, as well as on Saturday morning to confirm their exact time of arrival.He moved my boxes into his truck from an awkward stairway landing in Monterey Park. I think there were around 25 boxed, 2 dressers, a bed, 2 office chairs, a table, and racks of clothes for me and my girlfriend. He finished in 25 minutes, very quickly. Don and his other two men then helped unload these items into my new third floor apartment in Irvine (that had no escalator) in about another 25 minutes. Very quick and professional. This was the first time I had ever used a moving service, and I would definitely hire Don and his team again in the future. Called a few days before I needed a large sofa moved and STK (Don) was on time with great customer service for both me and the owners of the house I had to have the item moved from. We didn't have the measurements the day of, so they came out and looked at my space before and we are so thankful that they came back the next day with everything we needed. Would definitely recommend using their service. Believe it or not I was looking for a mover the day before - and for a Saturday morning no less - I wanted things moved. I was lucky to find Don. He was flexible in every way to accommodate my needs, moved everything large and small smoothly with his worker, and offered a lot of advice on moving as well as home appliances. 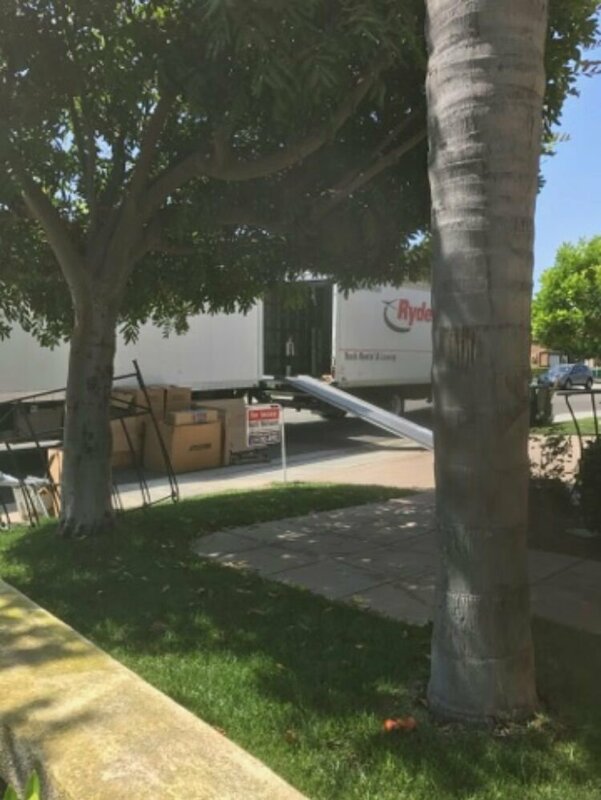 Rates were reasonable, the move was quick, and Don was a no-nonsense not-wasting-any-time mover who got things done professionally. When you're ready to make your move give Don a call - you won't regret it!